Secure Connection, High Reliability, Remote Diagnostic, and Easy Operation Management. Secure and reliable cellular connection for Intelligent Traffic Enforcement (ITS). 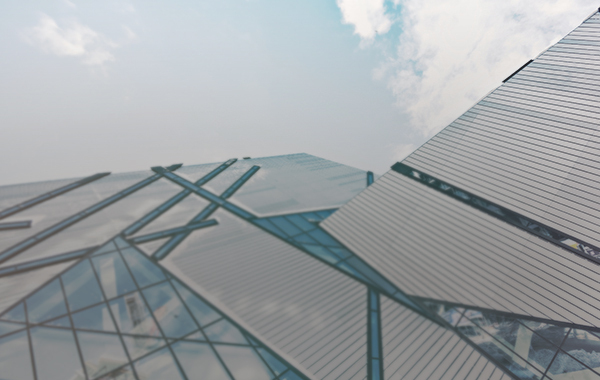 Real-time online monitoring, efficient asset management and predictive analysis. InHand serves world-class partners and customers with industrial M2M products and complete IoT solutions for various vertical markets including Smart Grid, Industrial Automation, Remote Machine Monitoring, Smart Vending, Smart City, Retail and more. Founded in 2001 as a M2M startup, InHand Networks now delivers industrial communication products and total IoT solutions. 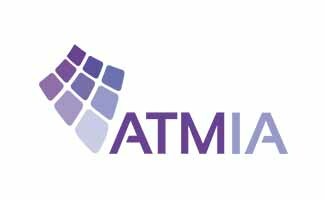 R&D of products and technology innovation for industries including smart grid, automation, transportation, retail and more. Backed by Top Silicon Valley VC, listed on NEEQ 430642 as of February 2014. 2017 sales growth 58.52%. Became Rockwell Automation Encompass Product Partner in Asia Pacific and Schneider Electric CAPP Technology Partner since 2012. 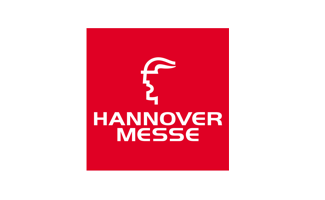 Visit InHand Networks at Hall 8, Stand C11 @ Hannover Messe 2019. 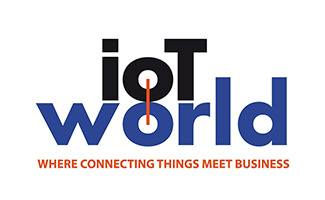 Visit InHand Networks at Stand E43-F44 @ IoT World in Paris, France.